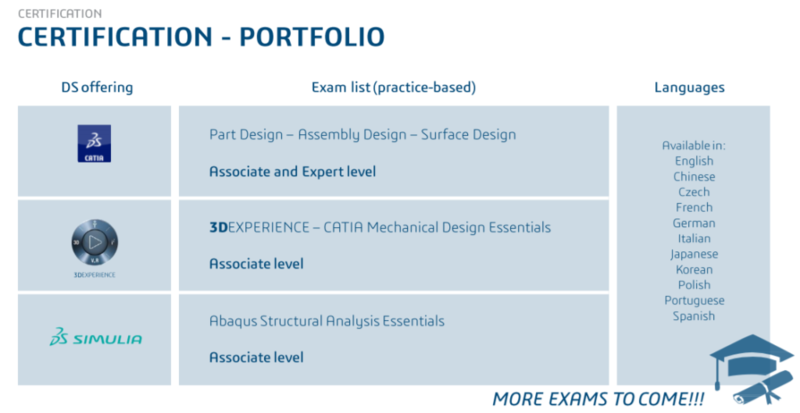 KEONYS has a comprehensive catalog of standard training courses covering all of Dassault Systèmes’ CATIA, DELMIA, ENOVIA, SIMULIA and 3DVIA solutions. Held at our training centers, according to a set schedule (including employees from other companies). To know more, check our training schedule. Given face-to-face or via e-learning. Preparation & practice are key to maximize candidates’ success ratio. 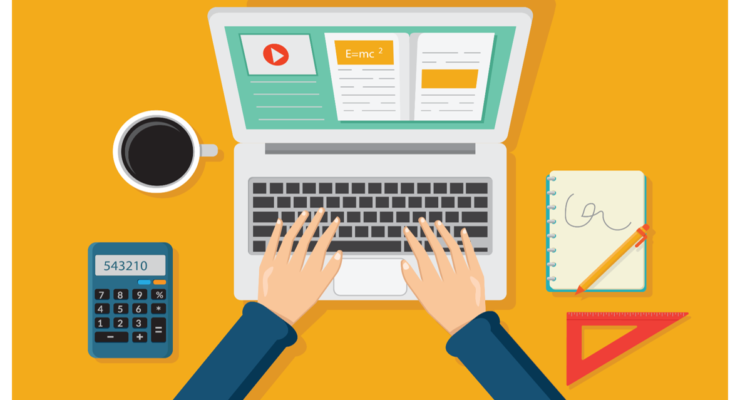 To help you optimize your recruitment and identify future talent in line with your needs, KEONYS provides you with a fully dedicated web environment. It enables you to select candidates, host your assessment tests and therefore select the best technical asset. The KEO PEOPLE ASSESS solution is a technical and decision-making tool that can help you improve your recruitment process. Enhanced corporate image through the use of modern tools. Develop the competency of a group of users with the KEO SKILL ASSESS solution. Through a customized training course, which provides individual support for each user, this solution makes it possible to assess your teams, improve their performance and provide effective HR support all at once. The approach is based on a platform of tests that makes it possible to determine the individual levels of trainees and form consistent groups. With KEONYS’ E-learning courses, you can develop your ability to use CATIA, DELMIA, ENOVIA, SIMULIA and 3DEXPERIENCE® solutions. KEONYS has created the KEO LEARN training solution for employees of companies of all sizes to develop their skills via remote courses. These courses are based on the e-learning module system developed by Dassault Systèmes. 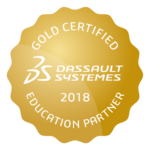 With KEO LEARN, you can sign up for one-year online access to Dassault Systèmes training courses, which are available in several languages and designed for all types of profiles. In order to help learners develop their skills, KEO LEARN has provided a Call Center for them to receive four hours of personalized support. Via the Call Center, they can ask an expert for help with difficulties or to provide additional explanations. KEO LEARN provides fully personalized and flexible training. With this solution, learners can assess their skills and learn at their own pace, by adapting courses to their needs. More modern image of training. Long life of training materials, which can be updated. The user must have Dassault Systèmes-certified equipment. To check your equipment, click here. Please note: It is necessary to have a license (not supplied) installed on your computer in order to be able to play the requested exercises. No specific IT setup is required. It is however recommended to check whether the computer possesses the required prerequisites. KEONYS provides a web environment (CLS) to define training programs and perform learner administration. Seeking a job? Optimize your employability right away with KEO JOB, which can help you acquire CATIA tool skills and obtain certification. Two-hour support contract for one year. KEO JOB provides access to comprehensive training to help you gain new knowledge in fast-growing markets and enhance your employability. 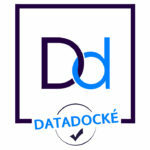 Receive certification with our solution designed for all profiles, from beginners to experienced users. Available at our training centers in Paris, Lyon and Toulouse. KEONYS provides the necessary equipment (workstation) only during the period of training on its premises. 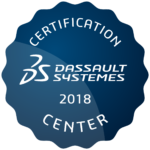 Following the course, users must ensure they have Dassault Systèmes-certified equipment for correct operation of the software. Check by clicking here.